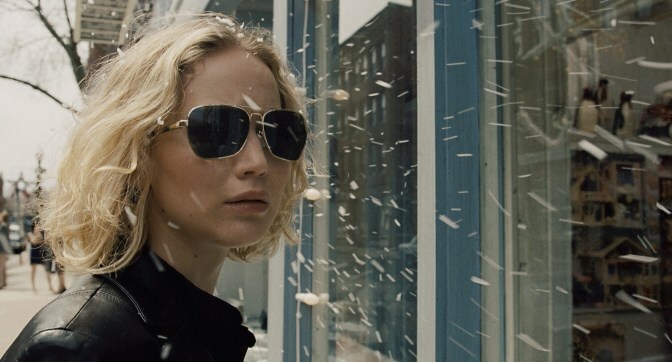 Joy proves that it is difficult to sustain high quality film making. Pixar is an exception to this rule. I was lured to see Joy simply because the previous films by David Russell, The Silverlining Playbook and American Hustle were so fantastic. Joy gives no joy I suspect because Russell is a great director but should not try to write his own scripts. This entry has been viewed 248 times.